The Lake District has a great food and drink heritage and is home to mouth-watering specialities such as Herdwick lamb, Cumberland sausage, potted shrimps, sticky toffee pudding, Lyth Valley damsons and Grasmere gingerbread. 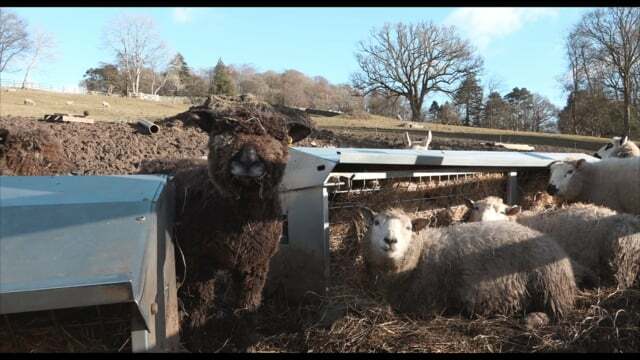 For quite a few years now, Lake District County House owner and part time farmer, David Williams has been rearing highland cattle and rare breed sheep. If you’ve stayed with us before, you may have seen the cattle in the entrance to Merewood, or the sheep grazing in the fields behind Briery Wood. We also grow our own herbs, pick apples from our trees and forage for edible plant life within the hotel grounds. For other produce, we’re proud of the great relationships we have with many of the outstanding local food suppliers. Here’s a short video of David sharing his passion for animal welfare. Whether you are joining us for a relaxing lunch, afternoon tea or a romantic dinner you can expect inspiring menus, exceptional yet unstuffy service and a warm and welcoming atmosphere at our collection of Lake District Country Hotel restaurants.